“We are exploring ways to have a quick fix solution during our mandate […] to have at least calories on the label,” the EU official said. “I really don’t know how we can do that,” the official admitted. Asked if the Commission is considering switching from the self-regulation scheme to specific legislation, the official replied: “A piece of legislation could take 6-7 [months to draft] and it would be hard to get there”. EU Health Commissioner has expressed his disappointment with the industry’s proposal, saying it is “inconsistent”. “The Commissioner is not satisfied with the proposal because it is not consistent and does not address some issues related to information for consumers: consumers should be fully informed. “Our lawyers’ assessment confirms that there are some legal issues with the proposal,” an EU spokesperson told EURACTIV earlier this month (11 September). 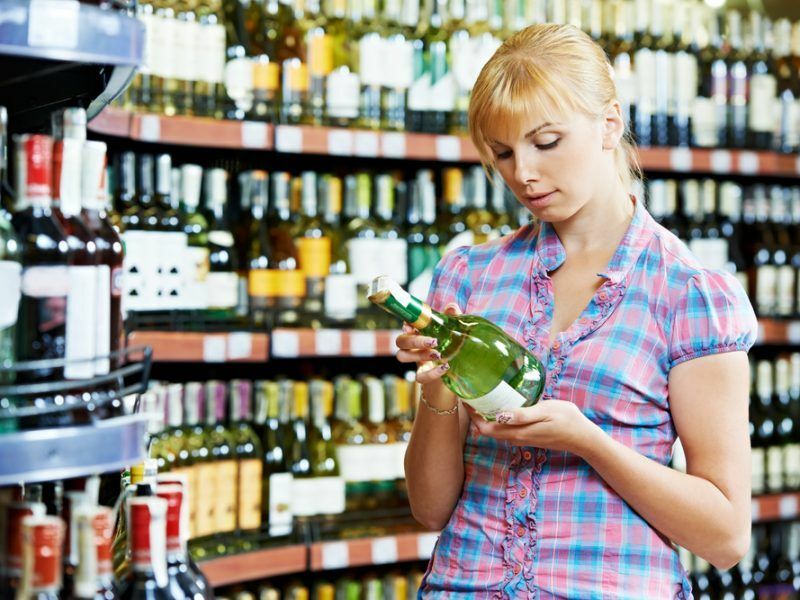 The alcohol industry presented on 12 March their self-regulatory proposal on labelling, focusing on “flexibility” for wine, beer, spirits and cider. Alcohol makers will be free to decide whether to place information on the label, online or both. 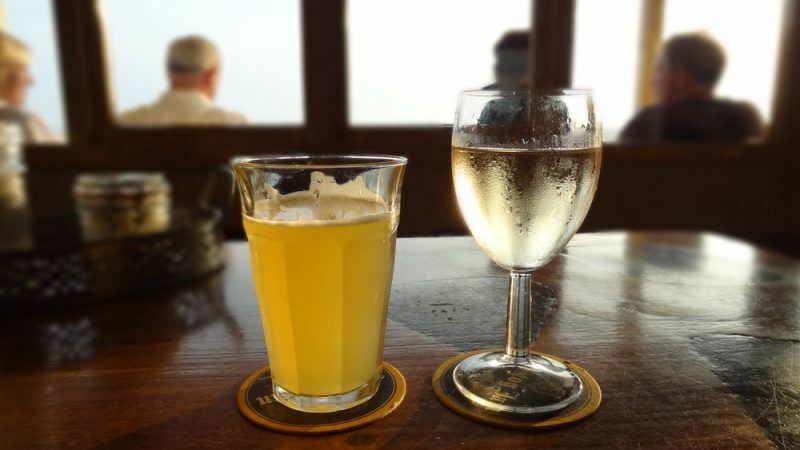 The industry did not resolve a long-standing dispute over how to inform consumers about the number of calories contained in alcoholic beverages. The spirits industry and brewers also bicker over the amount of calories that should be on the label. The brewers insist that the regulation is clear for everybody. “We’ve always said that according to Regulation 1169, if you want to complement the 100ml reference by some portion information, just do it. “And it’s what a number of brewers do. On a number of brewers’ label, you have the 100ml column and the exact portion. For us it’s a non-issue,” said Pierre-Olivier Bergeron, the secretary-general of the Brewers of Europe. 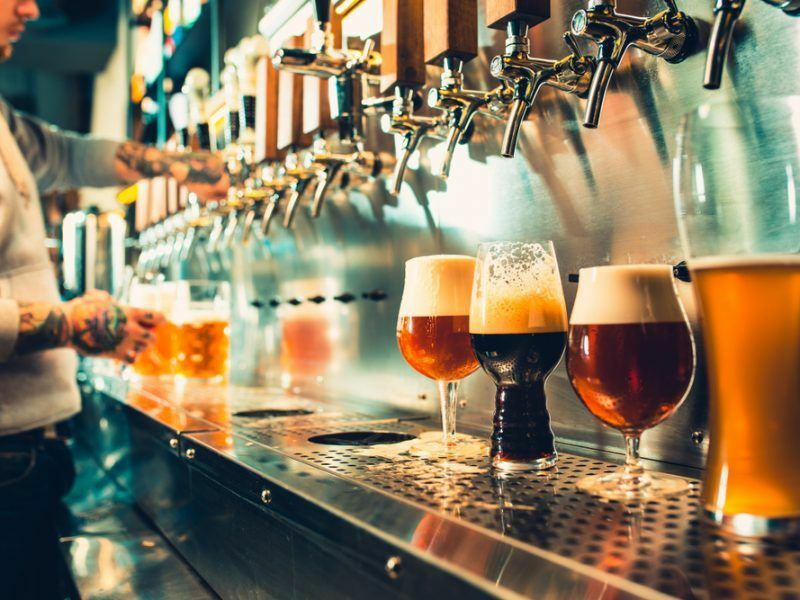 The spirits industry “understands and accepts” the legal obligation to label information on calories per 100ml, even if it is “inappropriate and potentially misleading in the case of spirits”. “This is why we believe all alcoholic beverages should be obliged to label calories both per 100ml and per portion. It’s the only way we can ensure that consumers can actually make realistic comparative assessments on typical calorie intake values between the different categories,” spiritsEUROPE told EURACTIV. EU winemakers acknowledge that the energy is normally given on the basis of the 100ml, which is the equivalent of a drinking unit for most of wine products. But for special wines (liqueur wine) and aromatised wine products, winemakers would suggest complementing the information with the calories in the basis of the unit when relevant.